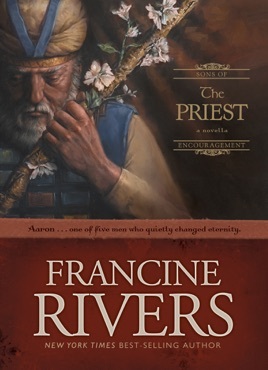 The Priest is the first book in a new companion series to A Lineage of Grace. 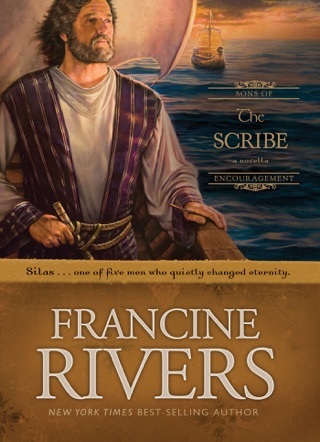 Each novella peers into the life of one of five biblical men (such as Aaron, Jonathan, Silas) who stood behind the great heroes of faith. 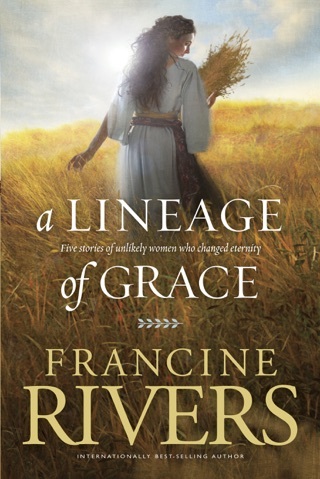 In her Lineage of Grace series, the award-winning Rivers successfully explored the lives of five biblical women. 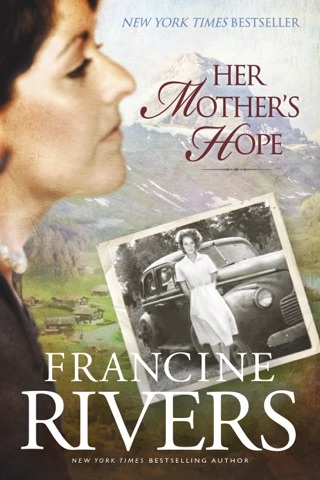 Here, in the first of her Sons of Encouragement series, she turns her attention to the life of Aaron with less stellar results. A jealous Aaron grows up in the shadow of his younger brother Moses. 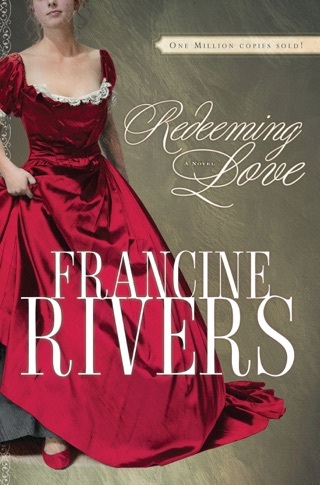 Yet when God calls him to assist Moses in leading the enslaved Israelites to freedom, Aaron finds love for his brother. 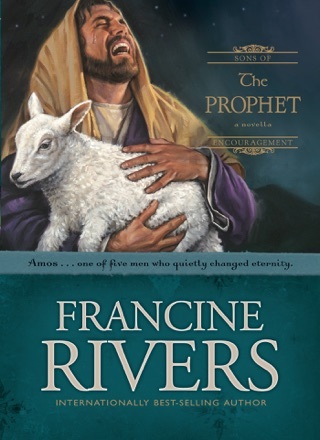 In the wilderness, disastrous disobedience to God follows, and Aaron must come face-to-face with the knowledge of his own unworthiness and the sins of the Israelites. 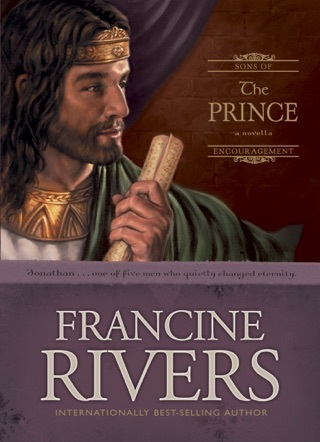 "It would take a bigger miracle than plagues and parting the Red Sea to change the hearts of these people," he realizes. When he's chosen as high priest, the daily sacrifices Aaron makes torment him, and he dreams of fire and blood. 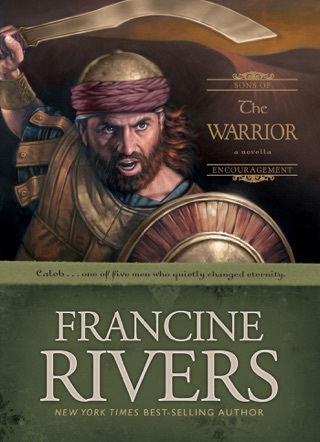 The first portion of the book feels flat, as if Rivers may have relied too heavily on the scriptural text. 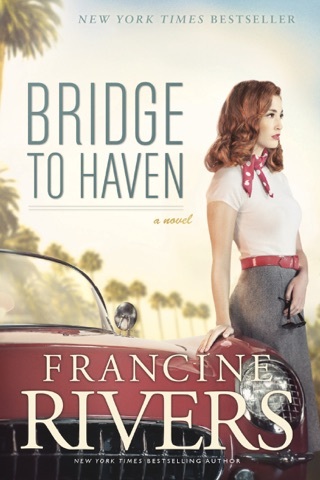 Her ability to weave sexual tension throughout her novels has been one of the talents of this former general market romance writer, but she fails to take advantage of several opportunities here. 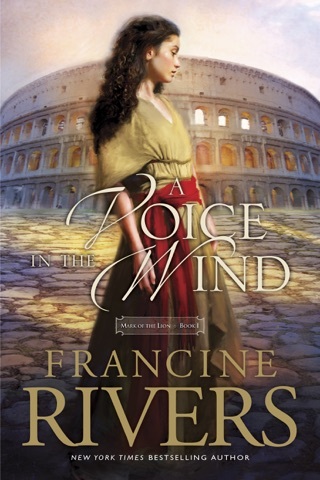 By the last third of the book, however, the narrative improves, as Rivers convincingly envisions the emotions and intrigue that surely permeated the biblical events. 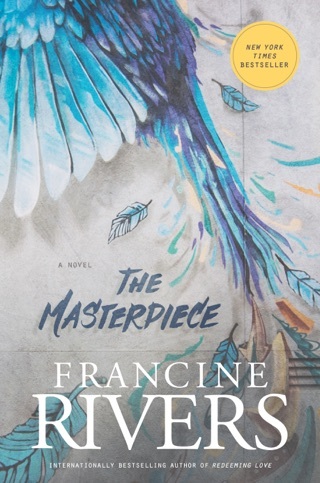 Rivers is a deservedly popular author, and her loyal fans will likely embrace her new series despite some shortcomings.